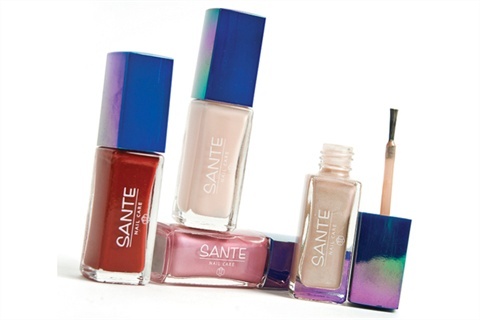 Sante America offers a new bottle for its nail polish, coming in lip-gloss-looking containers that fit easily into purses for nail touch-ups on the go. The hypo-allergenic polishes deliver quick-drying pigments that are free of harmful ingredients and come in a nice range of colors. For more information, visit Sante America.